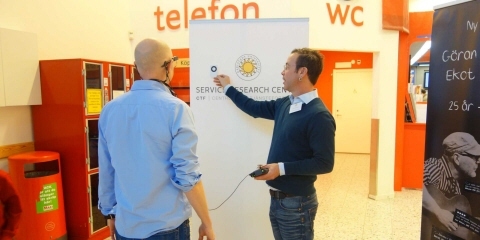 The Service Research Center (CTF) at Karlstad University used Tobii Pro Glasses 2 in two different pilot studies regarding retail and consumer behavior. They focused on visual attention and the factors influencing consumer decision making at the point of purchase. 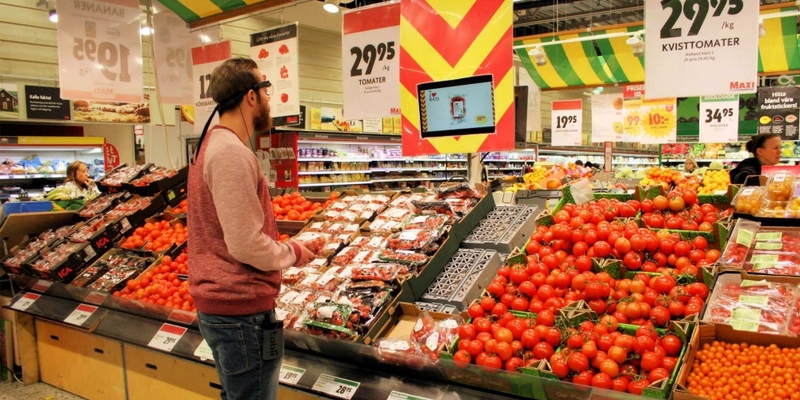 The first pilot study conducted dealt with the contextual relevance of digital displays in the shopping environment. The purpose was to test the effect of different display framing on sales and visual attention to further explore the contextual relevance of in-store information. 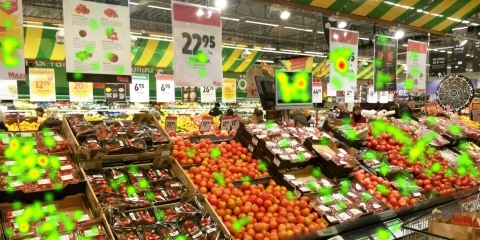 The researchers agreed that wearable eye tracking adds great value to the development of experimental design in the retail environment. "I see Tobii Pro Glasses 2 as a huge step towards fast and reliable in-store attention testing with similar possibilities that Tobii X series gives in the lab environment." The lightweight recording unit and the simple, fast calibration made the data collection process easy and smooth. The Live View function allowed the test leader to perform real-time adjustments of the experimental setup during the testing. The Tobii Pro Glasses Analyzer software cut the typical analysis time by 90% with the gaze mapping function. This was compared to the analysis time for Glasses 1, the first generation wearable eye tracker from Tobii Pro. 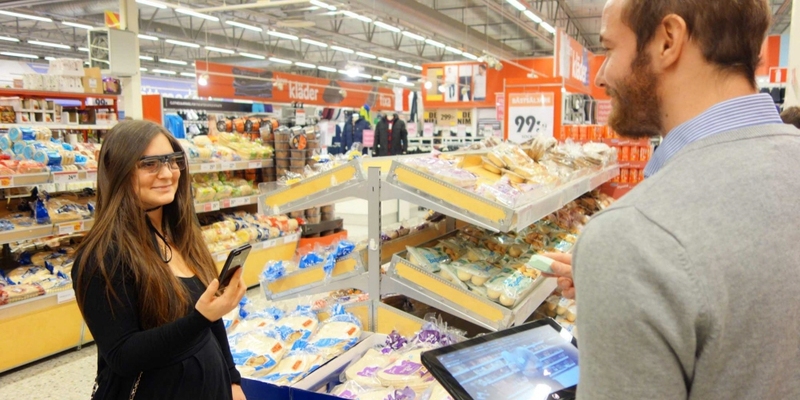 The second pilot study was aimed at understanding of how consumers are affected by the use of mobile phones in retail environments and if they can use mobile devices to navigate in the store. 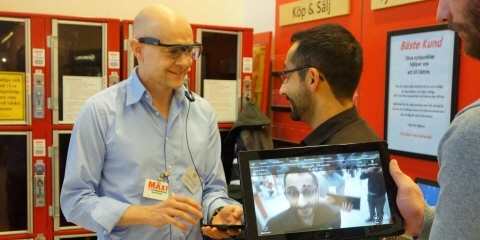 Researchers were able to easily see what customers were doing with their mobile devices and how attention towards the retail environment was influenced by this interaction using the wide-angle viewing area of Pro Glasses 2. The results of this research will later be used in a large-scale experiment by the university.